THE SKINNY: I held on to this product for a long time before using it. 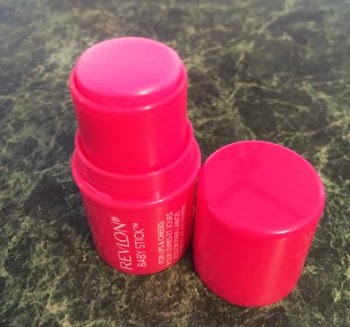 The Revlon Baby Stick really is the super pink color in the photo. And I was scared. But the dual-duty product -- for lips and cheeks -- actually looked good on my skin. It goes on very pale (very pale, actually) but gave me just a touch of color in the right places. The stick was also smooth and added a touch of moisture as well. I just wonder if this will be a hard sell because of the crazy-looking color. And shades that are lighter than my Pink Passion might not show at all. My advice: Don't buy this product unless there is a tester available or buy a shade darker than you normally would. CHECK IT OUT: The reviews of this product have been really mixed and it seems a little hard to find. But Amazon has it.